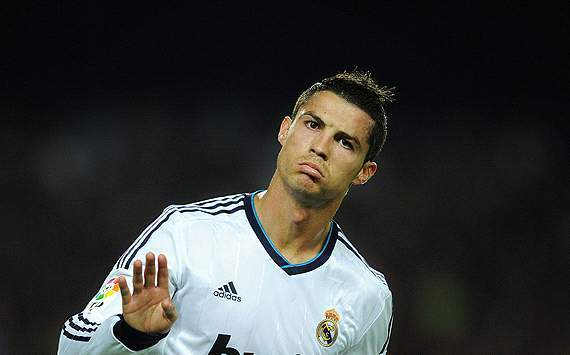 Real Madrid forward Cristiano Ronaldo has claimed that a humble attitude has been the key for success in his career. The Portuguese attacker has won titles in England and Spain, the Champions League in 2008, and the Ballon d’Or during his time in the game. And be believes that his own hard work has helped him get to the top, along with his natural footballing talent. “I think that it’s down to talent and the fact I’ve worked incredibly hard to achieve my objectives,” the 27-year-old told Fifa.com. “You need to be humble enough to know what’s missing from your game and work towards it. Madrid currently sit that 18 points behind Barcelona in their battle to retain the title, and Ronaldo has told his team-mates to focus on the Champions League now. “We haven’t started the championship very well for sure,” he continued. “We know that La Liga’s an uphill struggle for us now, but nothing’s impossible in football. We’re going to work hard, win games and see what happens.